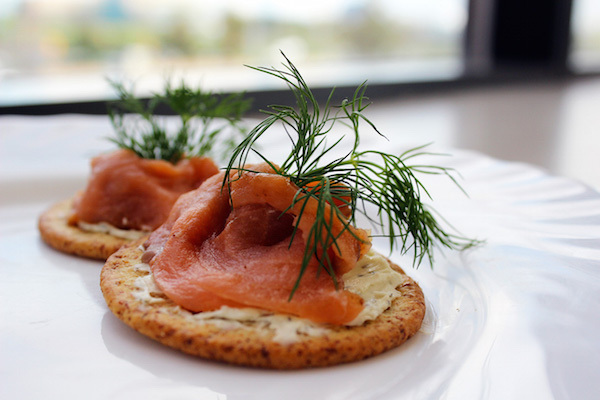 Smoked salmon is simply delicious, and as with all fish, a lean source of much needed protein for those tired muscles. This is so easy to put together, so it's great for when you are pushed for time. As a starter or snack, you can eat this at any time whether you train or run in the morning or night.